Dodeka, a premium outdoor furniture manufacturer in Victoria BC, is one of our latest logo design clients. 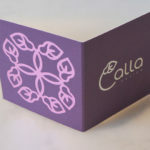 We also created business cards and brochures for their new brand. 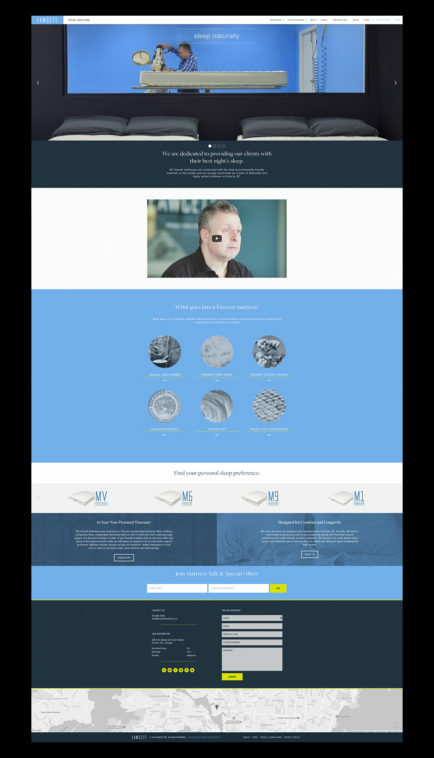 Their furniture is locally made with fast lead times and customizable options such as designer fabrics. 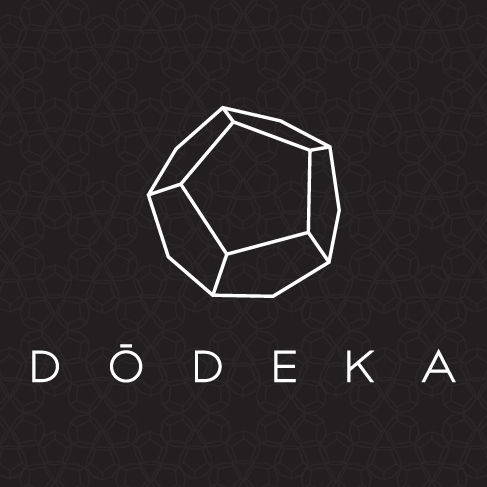 The ‘Dodeka’ name is appropriately inspired by a dodecahedron – the perfect visual representation for their unique and multifaceted business. 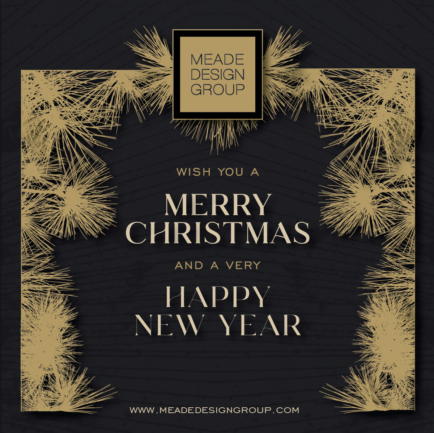 Meade Design Group recently designed a clean and geometric logo for their branded promotional material and new business cards.